* 1. How often do you visit the Bison Grill? * 3. How would you rate the restaurant staff? * 4. How would you rate your overall dining experience? * 5. Would you recommend Bison Grill to a friend or family member? If you would NOT recommend Bison Grill, please tell us why. * 6. 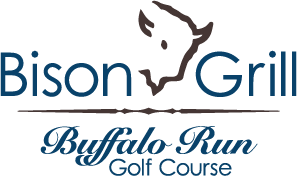 How do you receive information about the Bison Grill restaurant? * 7. Is there anything else you'd like restaurant management to know?